In this day and age of high energy prices, it’s important for homeowners in the treasure Coast area to consider ways in which they can reduce the amount of energy that they waste within their homes. By far, the majority of the energy that we use in our homes is focused on maintaining the comfort levels that we enjoy on a daily basis. One great, cost-effective way to promote the comfort performance of your property is to install window shutters. Because shutters are made for use indoors and outdoors, installing shutters is a great way to beautify your home from every vantage point. Given the fact that they also improve the energy performance of your home, shutters are a truly amazing addition to your property. If you are interested in installing shutters, the first thing that you should do is to contact a professional shutter and blind company. 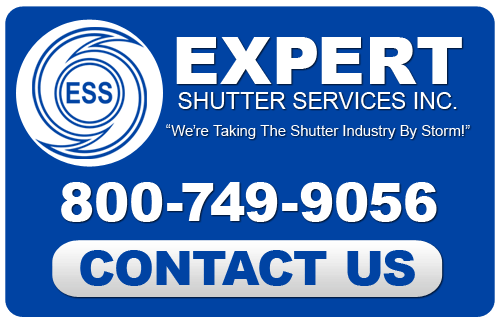 In Treasure Coast, the most qualified, experienced, and knowledgeable shutter experts are at Expert Shutter Services. 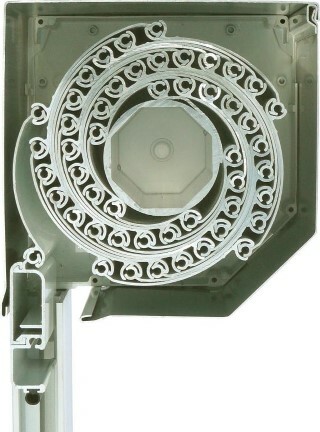 Our team can help you make the most of your shutter installation project. The primary way in which shutters contribute to the comfort that you enjoy within your home is by blocking radiant heat. During the summer, keeping your shutters closed, especially when you are not at home, is a great way to keep the heat out. When you and your family return after a long day at work and school, your cooling system will not have to work as hard to restore the comfort levels that you expect and deserve within your Treasure Coast home. 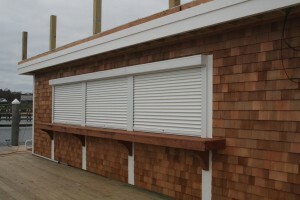 During the winter, your shutters will have the opposite effect. By closing your shutters during the evening, you will be able to keep more radiant heat within your home. Because shutters are beautiful and functional, you and your family are guaranteed to be completely satisfied. In addition to preventing heat passage when optimal, shutters can allow the largest amount of energy into your home when it would be advantageous. Using solar energy as a way to improve the performance of your comfort systems is called passive solar design. When shutters are open, they allow the maximum about of light and energy into your home. Shutters allow you to make the most of solar energy when it would actually benefit the energy performance of your Treasure Coast property. Shutters are an excellent choice for any homeowners looking to improve their energy efficiency while also upgrading their home’s interior design.